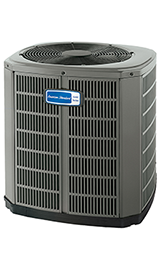 Richter Heating & Cooling delivers high quality cooling services at a price you can afford. 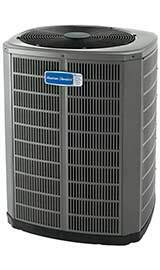 Fixing or replacing your air conditioner or cooling system doesn’t have to wreck havoc on your budget. 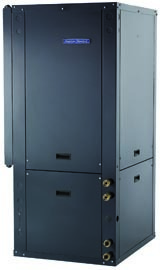 Our professional technicians are trained and licensed to handle any installation project. Ready to replace your old air conditioning unit? Keep your house comfortable all summer long with a new AC. We offer a great selection of air conditioning products and our professional installers know how to do the job right.